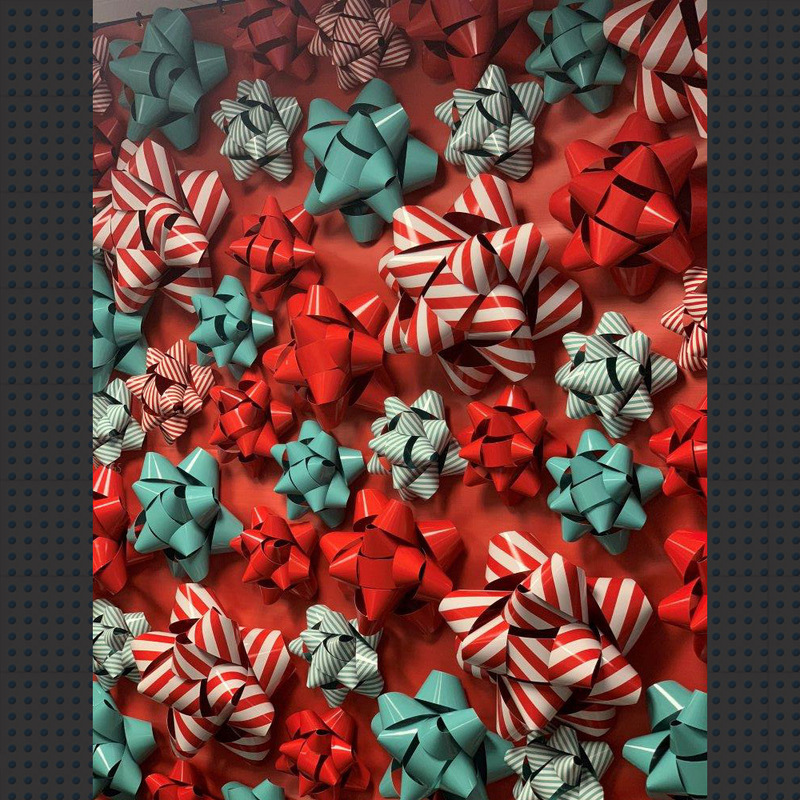 We made the bows for wall selfie station for a few malls around the country. Commercial Cutting will craft, cut, finish and ship virtually any size or shape point-of-purchase display. No matter where your business is located, we are ready to meet your needs.